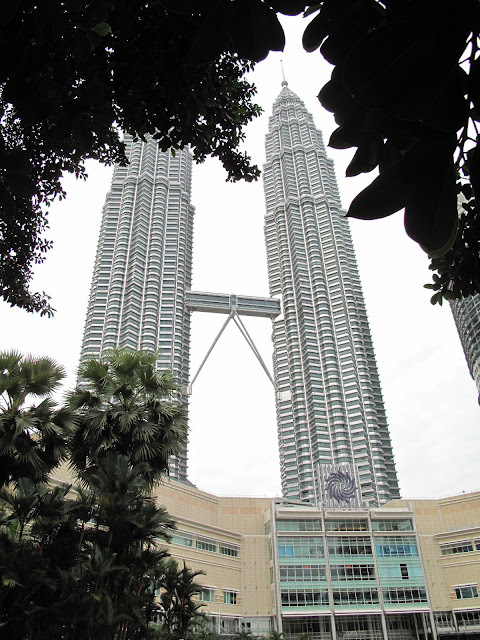 How can you get to know locals and expats in a place you have never been to before ? It can take weeks and months to really meet people. This used to frustrate me, because when I travel I often just meet other travelers or people dealing with travelers, working in hostels, restaurants etc... .That's nice but I wanted to meet locals and foreigners who had lived in the place for a while and see what life there was like for them. Of course sometimes you can meet local people in buses and planes. One way that has worked for me is to join an internet community of people who are into travel and who are interested in meeting travellers. When I know what day I arrive in a place, say for example Macau, I ask if anyone from that community is interested to meet up for an informal meal or tea 'n coffee session. Usually quite a few people are. The internet group I picked is called Couchsurfing. It's a collection of traveler friendly people. Qu: Does everyone have to allow strangers to stay on their couch ? My flat in Melbourne is too small for hosting people, so I only meet people for tea/coffee for a chat, there is no compulsion to provide overnight hosting. It is perfectly OK to just meet people for tea and coffee, in a public place. I set my couchsurfing profile to indicate that. In 2008 I joined the Egypt-Cairo Couchsurfing group and asked if anyone was interested to meet up. A few people were and they suggested a nice Cafe. It ended up with about 9 people coming, locals Egyptians, travelers, and expats. 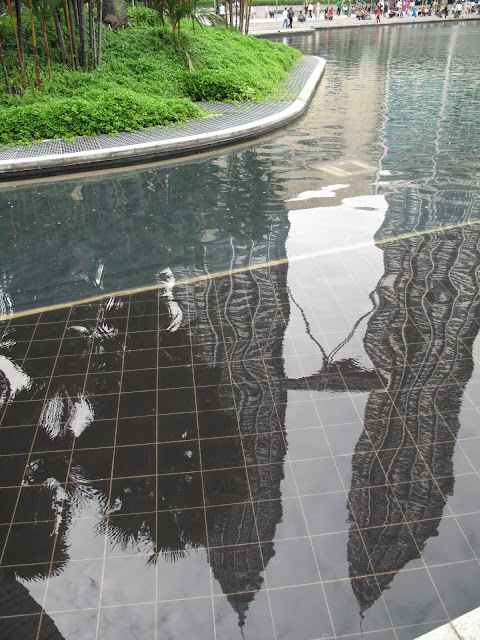 In September 2009 I wanted to meet people living in Macau. We got a lovely group of resident Macau-ans, European Exchange students and travelers. 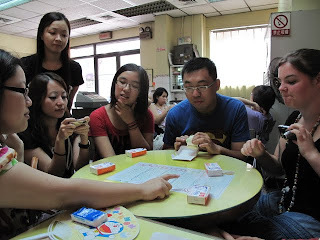 We all met at a popular ice cream shop suggested by one of the active Couchsurfers in Macau. I had never met any of them in person before. Seven of us met at a famous ice cream shop on Sunday at 12.30. Four were local Macau residents, a lady who was studying business and has a wine import business, a final year High School student who wants to study in Europe, a Goverment employee in education who loves to travel and wants to visit 100 countries before he dies and a Japanese Macau resident who runs a business. 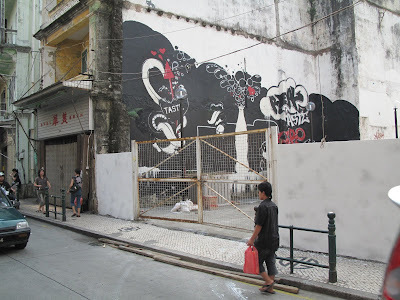 Oh yea, and we found out about the graffiti scene in Macau, nothing like as full on as in Melbourne but some really nice stuff, with interesting ideas. 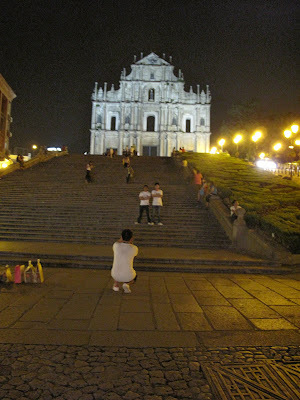 I'd never been to the other islands of Macau, Taipa, and Coloane. 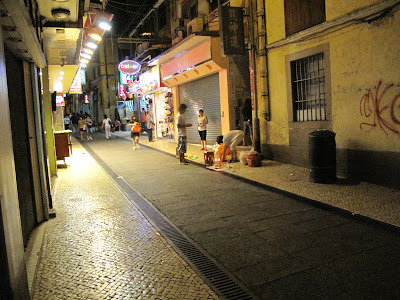 A lovely Couchsurfer in Macau took me on a night time sightseeing tour of those other parts. Photos of the nightime tour here. I was asked if most CouchSurf people were the younger set ? - richer i.e willing to pay for comfort i.e. unwilling to sleep on a couch, so yes, most are young-ish. Couchsurfing is my way of meeting people who are NOT on the tourist trail, and NOT working in tourism, but who are interested in other countries and travelers. In Myanmar I met a Couchsurfing lady doing great work with orphans, widows from Cyclone Nargis; we are still in touch working on how to do "useful" stuff. My old High school buddy GK who was a monk in Burma for 15 years is also going to see about linking in with her work. We went for a nigh time tour or Macau, after work, on a small motorscooter, a true whirlwind tour. This was just straightforward friendliness as I remember it in the 1970's when travellers were a select group and there was an instant camaraderie 'on the road'. Less suspicion, more commonsense. Photos of the trip here - it gave me a chance to show off my new camera (Canon G10) , which lets me take photos from a moving motorbike at night with NO flash, (at ISO 3200). The Couchsurfing meetings remind me of the world I grew up in Germany in 1960's, a basic trust is still alive over here that is dead in most big Western cities after 2001. (not complaining, simply observing). This kind of internet community is a great way to dive behind the tourist barrier and meet locals, expats who are at one end of the Bell Shaped Normal Distribution Curve, that is, the 3+ sigma group (explanation here). I never surfed anyone's couch through the Couchsurfing site yet, because I'm one of the older ones. Also I prefer my freedom to come and go as I want, - it would have to be someone I really felt comfortable with and know for a while to actually do the couchsufing thing and sleep on a couch. In Asia a cheap backpackers hostel is my standard accommodation. As I mentioned above: I don't host people, my place is too small 6.5 x 6.5 meters, I'm older (see above points re age again :-)) and it would have to be someone I really trusted to do the hosting-a-couchsurfer thing. - Then I know I don't run around with clothes that scream "TOURIST !!!!!" I take a suit jacket. - it is NOT the usual backpacker dress so instantly takes me out of that pot. 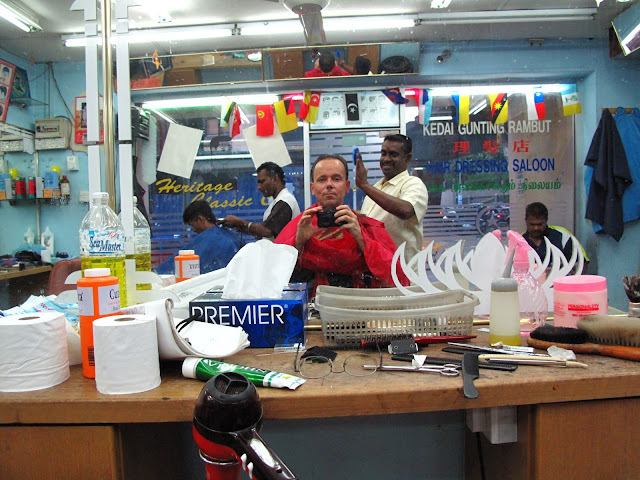 - It makes people (in SE Asia) think I am working locally (expat). I take jackets that I can knock around a bit, older stuff, that is good for travel. And in case people think it makes me look rich, no, not really, as I wear the suit jacket with clean pants, jeans, whatever, and the rest of me clean and casual.And it is not JUST clothes, attitude matters even more. I also found wearing clothes like this makes locals trust me more, they are actually more friendly. I get better service, better responses from most places. Admittedly I am over 40 years old, so I guess that helps the image as well. It is ironic because for my work at the University I don't usually wear a suit jacket. Or if I do, it is very casually. Travel tips for women in the links at the end talk about dress too. 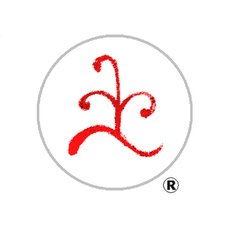 A collection of links and info by Lonely Planet, Couchsurfing and Haiko, is here. and yet turns itself inside out, about things that are really rare. Kids are taught a fear of strangers that changes the shape and the whole tone and feeling of our society, and yet we are quite happy to accept risks of 1 in 100 of being killed in a transport accident over the average lifetime. The social risks from strangers or in travel are 10,000 times less than that. Having said that, of course does not mean it NEVER happens, it just means it is rare - some good figures by a reputable group from Oxford Uni on accidents and travel here and on general healthy living here. 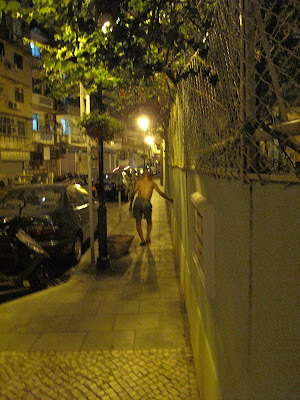 I've talked more about how I used Couchsurfing to meet some great people in Macau in September2009 on another blog here. 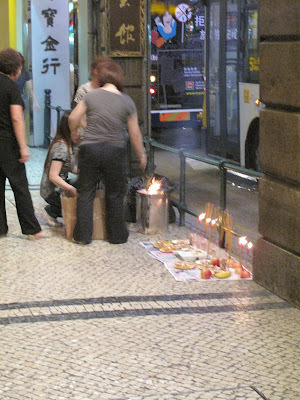 Macau people burn paper replicas of money, food, utensils, gold bullion, even mobile phones, to send to their ancestors on the other side. This is the time in the Chinese calendar to do the burning Well that is what our local Macau Chinese expert told us at the Sunday meeting.The idea of sending messages to loved ones on the other side has a long tradition in Chinese history. I've done it on occasions, writing a letter using paper and pen and burning it. It's good. People here do it in big metal bins on the footpath all over town. 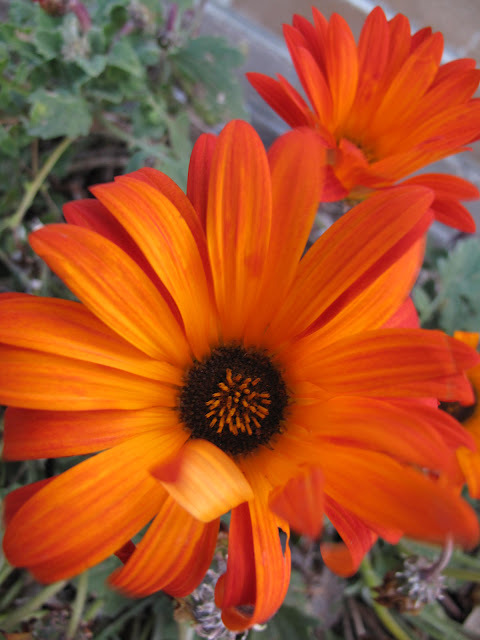 The act of observing alters that which is observed. It is an old principle known as the 'observer effect' which has found application even in quantum physics where it is known as the Heisenberg uncertainty principle. It applies equally to tourism. The act of observing and gawking at a tourist spot, creates a definite, often negative, effect. An effect I like to keep to the absolute minimum. People ask me what I do when I travel, don't I want to see the Casinos and the tourist spots ? Talking with younger travelers last Sunday I realize how far the travel scene has moved and I start to feel my age... . In the late 70's overland travel on YOUR OWN with a backpack was a NEW way, not established. There were odd articles here and there, by crazy dudes who tried it and lived to tell the tale. I took a train all the way out to Geelong as a 17 year old High School student to talk to a guy who had 'done it'. He gave me good advice, much of which has become part of my mode of travelling.The method basically conisted of finding the first cheap traveller hotel - and asking other travellers what the best next stop was. "where do you stay in Singapore ? 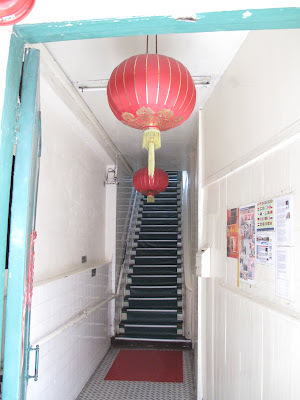 ""Becoolen street has cheap accommodation, some flats are converted to cheap hostels. ""Where have you just come from ?" "Jakarta. ""Oh, what place d'you recommend ?"etc... Lonely Planet's famous yellow bible "South-East Asia on a shoestring" was in everyone's hands, it was small, 2nd edition, and it was sketchy, but it was a start, enough to go on. In those days you didn't insist on as much detail. A rough outline was enough. Remember the hippy generation had ripped through Western society not very long ago, the echoes were still around. Maybe I'm one of those echoes... ? (quavery voice)"In those days: there was no internet." (shock and horror !!!! how can one live without the internet arghhhh .... ) Today it is inconceivable to travel without the net. Backpacker places provide it as a matter of course. To get mail I wrote to my parents 6 weeks in advance: "send mail to Calcutta GPO Poste restante until May, then stop 2 weeks before I get there because the mail will not reach me in time. Each major city had GPO Poste Restante sections where budget travellers would check to see if there was a letter from home. It was another hub of exchange. Everyone going through piles and piles of letters. It was part of the 'ant trail' as I called it. When ants meet they stop and wave their antennae at each other, communicating in some way. The travel scene was like that, the stop-overs were the cheap hotels. You couldn't book these places, you just turned up, that was how it worked. 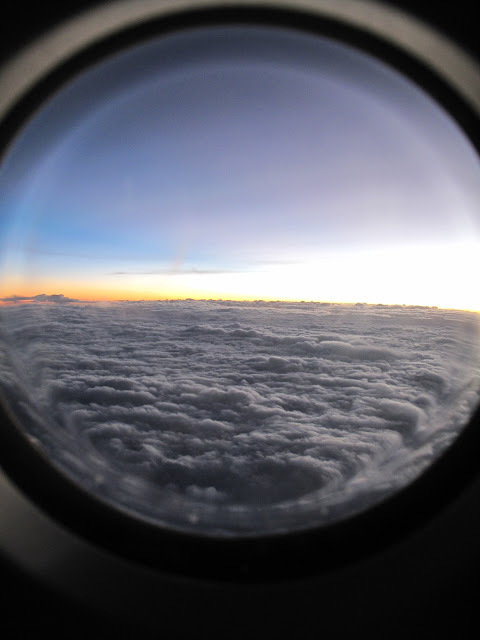 It was part of the challenge to set off into the wild blue yonder. The motto was:"if you can book it, it's too expensive" because the only hotels you could book easily were Hiltons and 5star places. By fax, phone of travel agent. These days carrrying your phone and buying local SIM cards is the norm. I had to go to shops and buy things to get coins, walk around to find a phone box...I find it hard to keep in the loop without a phone these days, still I didn't want to bring it this time. Now the traveller's social scene is on the internet, and travel tips and the ant trail has moved to the NET. You meet on the net, develop trust, sus each other out then meet in person. One uses whatever tools are around. Lots of schools in the area I'm staying in. Walking around when the schools all finish, the remarkable thing was that almost every child had a mother or grandmother/father to taken them by the hand and pick them up and walk them home. Not many car pickups, there simply is NO space in this tiny island. I'd never been to the other islands of Macau, Taipa, and Coloane. 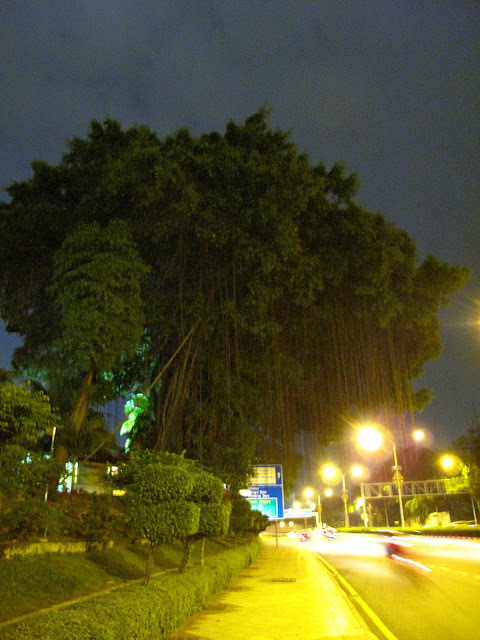 I got a great nightime sightseeing tour of the those other parts from a friend I met using the same site (couchsurfing.org) as for last Sunday's meeting. Photos of the nightime tour here. I like the clean-ness. They are s***tscared about this silly Swine flu and go nuts on face masks. The place smells strongly of insecticide in fact it positively stinks of the stuff. I hold my breath as I walk quickly through the lobby. The insecticide is doing more harm to staff than any flu virus would. the Hotel one notch down wouldn't dream of such extremes. The air in Macau is around 28-33 Celsius, humid, pleasant if you like that kind of thing (I do). The hotel has the aircon on instant-freeze-dry mode, at cryogenic freezing levels close to absolute zero - ok a little exaggeration, but you get the point. It's the deep cold that hits you in the chest, hurts the lungs as you breath when you come in from outside. Another reason to walk quickly through the lobby. Why they do these things ? These are mysteries beyond the wisdom of the Sufi's themselves I think. Then they wonder that some people get phlegmy and chesty. A tip I picked up from an older traveler years ago: always take a suit jacket as protection when you change from hot to cyrogenic aircon. I even take a small silk scarf. It's the change over that is the tricky time, after 20mins the body adjusts and all is cool (pardon the pun). Suit jackets serve the double function of looking nice and more formal which is important in Asia (and Australia I'm noticing to my surprise). If you are interested in more esoteric tangents: Musings on the feeling of having lived in a place before, e.g. a city that I know I didn't ever visit in my life before - more here if you are interested.